If you follow me on Instagram, you probably saw that I posted a couple of pictures of the new Coastal Scents Revealed 2 Palette. 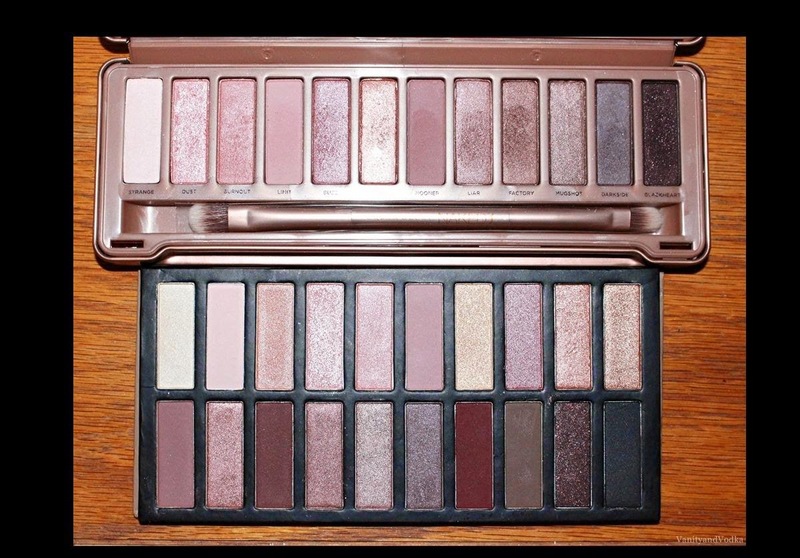 It is, without a doubt, an excellent dupe for the Urban Decay Naked 3 palette. In addition, you get more colors than the Naked 3 palette and it is significantly less expensive ($19.95). Also, I think the shadow quality, pigmentation, and blendability is pretty awesome. Yes, this is my new "Go To" palette. I absolutely love it. For this look I used shadows that closely matched Naked 3 shadow colors. In fact, this look is almost identical to my Naked 3 look that I did when that palette first came out. If you love the Naked 3 palette, and a great bargain, definitely pick up this little goodie. This was a great beauty find for me! I truly love it when you do! It's a gorgeous palette, love the look you've created! Forgotten Makeup: Use What You Have!